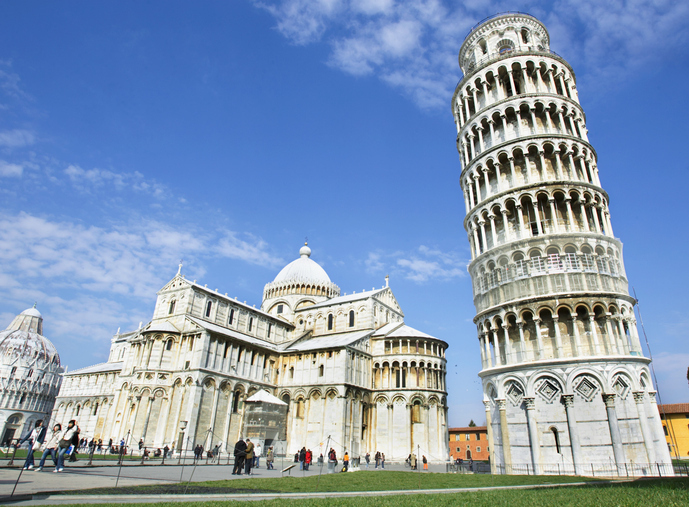 The iShares MSCI Italy Capped ETF (NYSEArca: EWI) posted a modest decline last week, arguably an encouraging sign when considering the intensifying speculation surrounding Italy’s status as a member of the Eurozone. Italy’s fragile position in the Eurozone comes as the region’s third-largest economy grapples with a still struggling banking sector and slack economic growth, among other potential headwinds. Italian banks make up a hefty component of EWI’s underling positions, with the financial sector accounting for over 30% of the ETF’s portfolio and top holdings including Intesa Sanpaolo and Assicurazioni Generali. Italy is not the first Eurozone nation to be on the brink of departing the monetary union. In recent years, Greece and Portugal flirted with leaving the Eurozone, though ultimately remained. However, speculation about the status of those countries in previous years also stoked chatter that Italy would eventually face a similar fate.